We meet with our clients by appointment. All of the jewellery we make is custom-made specifically for each client and we work with your ideas to accommodate almost any jewellery design imaginable. The diamonds we list are not stocked in our Vancouver office to keep prices low and we order in the one you would like to purchase after helping you narrow down your specs. Please email us an image of the ring or jewellery piece you would like to have custom made. We’ll provide you a quote from that point. You can use our diamonds search page to narrow down your selections and add diamonds to your shortlist. 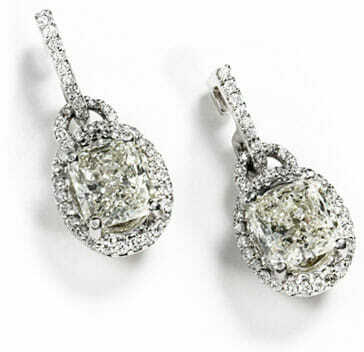 If you would like our expertise in choosing the best one then we will happily share our knowledge of diamonds with you. 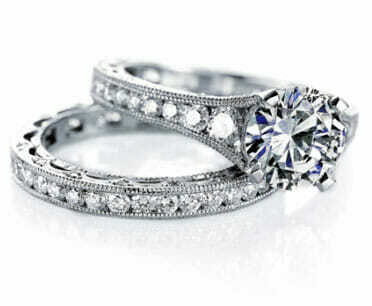 We design your engagement ring, wedding band or jewellery. Depending on the complexity of the design we’ll either forge it in the metal, carve a wax model of it or use computer-aided design (CAD) to create renderings for your approval. 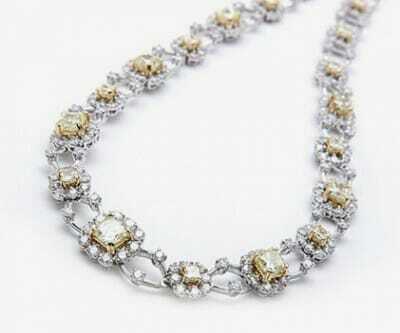 We fabricate your custom jewellery using high-quality precious metal. Our diamond setter carefully sets all of the stones while our goldsmith takes care of assembly and polishing. Finally, an appraisal report is issued by a certified jewellery appraiser before it’s ready for you to enjoy. The process can last about 2 – 6 weeks or longer depending on the complexity of the jewellery piece. To get started please use the contact link below and let us know what kind of diamond or custom jewellery you are looking for.